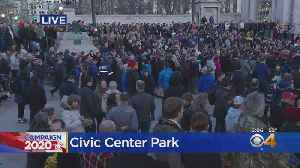 Sen. Bernie Sanders held his first rally this weekend, as a second time presidential candidate. Meanwhile, a more moderate candidate entered the field. Caitlin Huey-Burns, CBSN political reporter, Ed O'Keefe, CBS News political correspondent, and Antjuan Seawright, a democratic strategist join Red and Blue to discuss the large amount of 2020 contenders. The former governor announced his plans to run over the weekend. Former Democratic Colorado Gov. 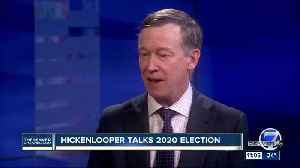 John Hickenlooper is throwing his hat into the ring for the upcoming 2020 Presidential Election. 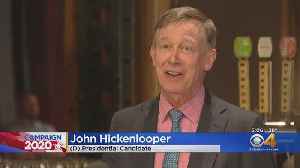 Business Insider shares that While Hickenlooper does not support..
Hickenlooper, whose presidential bid has been long-anticipated, officially put his hat in the race Monday morning with an announcement in which the former Colorado governor talks of repairing.. 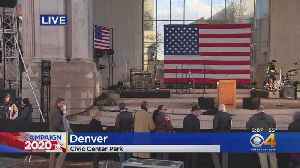 The former governor of Colorado officially kicked off his 2020 presidential campaign. 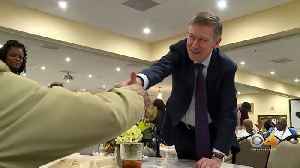 John Hickenlooper says he wants to carry the successes he learned in Colorado to the White House. Former Gov. John Hickenlooper came to the Denver7 studios Tuesday to discuss his presidential campaign declaration. When asks by Denver7's Brian Sanders, former Colorado Gov. 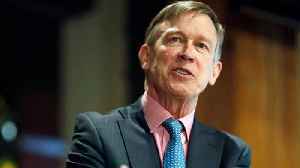 John Hickenlooper says he will not run alongside former Republican Governor or Ohio John Kasich. Former Gov. 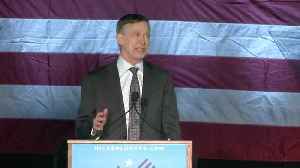 John Hickenlooper is running for President. 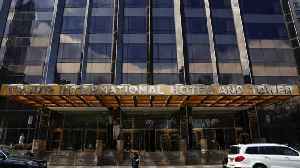 He made it official overnight with the release of a video that shows pictures of President Donald Trump.